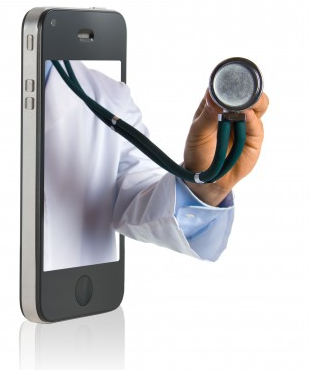 Is Mobile Device Management a Necessity for hospitals? 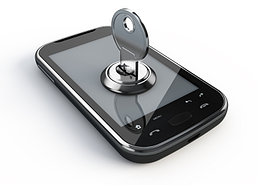 These days, mobile device security has become a major concern for health care organizations. The use of devices like tablet computers and smart phones which are owned by employees in a concept known as BYOD or “bring your own device” for business purposes is now the focus of healthcare organizations. BYOD greatly satisfies the employees because they are able to use a single portable device in their workplace for business and personal purposes. On the other hand, healthcare companies are also benefited because their hardware costs are reduced. However, with HIPAA, a BYOD program is now required to undergo a careful planning, in compliance with its security standards. • Failure to implement an effective security for mobile devices in healthcare organizations can be subject to increased penalties from both federal and state levels in accordance with the HIPA Act. • Healthcare organizations that fail to implement proper security measures on mobile device could run the risk of having loose physical control over their overall security. The tendency is that the device could be accessible to unauthorized persons, or they could be lost or stolen. • These organizations could also encounter technical issues regarding the use of worthless devices, networks, applications and mobile operating system. doption of encrypted electronic communications and local storage. • When the employees neglect to report any theft or loss of a device promptly, it can slow down the organization’s ability to respond quickly to a security incident. • It can help healthcare organizations in addressing the technical issues in BYOD implementation through a cost-effective way. This is done through effective mobile device solutions that utilize various tools in solving specific BYOD security issues. Moreover, installation of security patches, updating of mobile security device software and interacting with other systems used for data synchronization and storage are taken into consideration. 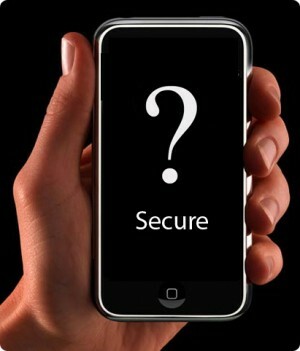 • These mobile security devices enable simpler and quicker access to data that results in better care of the patients. With healthcare professionals becoming less dependent on laptops and desktops, they would be able to provide a more efficient care in any environment. • It is cost effective. It allows organizations to reduce the need for more devices, thus bringing down costs. Moreover, you can also reduce your maintenance cost when there are only few devices to maintain. • It can provide you with more free space and less clutter. It can deliver more services efficiently, has a lower rate of errors, and can be linked to other electronic healthcare systems. Today, healthcare providers are undergoing a quick mobility to implement security measures on their mobile devices to comply with strict government regulatory standards. There is now an emerging demand for companies that can provide specialized services on mobile device management in healthcare. 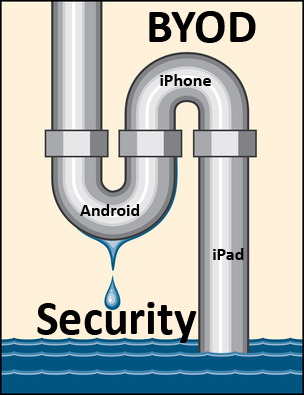 The need for reliable mobile device security software to monitor and enforce a real-time data security is underway. It should meet any HIPAA standards, and should satisfy the large and diverse community of IT professionals, healthcare employees, and patients as well. This mobile device software should also allow healthcare organizations to reduce their HIPAA cost and other compliance costs through automation of management controls and procedures. The service company should be able to provide the healthcare organizations with centralized monitoring and effective reporting system on corporate-wide vulnerability management. With today’s BYOD explosion on hospital wireless networks, it really is vital to have a mobile device management solution for your healthcare facility to get the level of security necessary for BYOD. At SecurEdge, we specialize in creating these large scale wireless networks that maintain the highest level of security. MDM is a big piece of that. We can help you create an effective security system that really works, and passes the regulatory standards of HIPAA. If you’re hospital is looking for help, you can have one of our consultants contact you here. We would be happy to answer any questions you have or provide a consultation for free just contact us here. Check out some of our free resource guides and kits for some more helpful information.